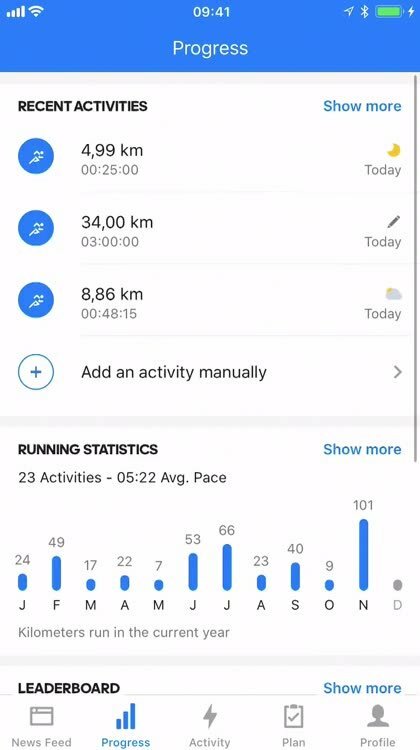 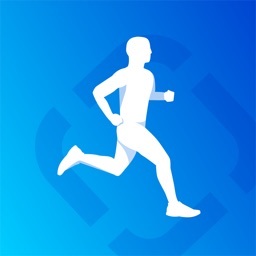 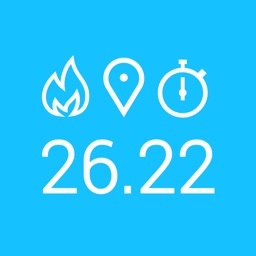 Get a fantastic run in with Runtastic GPS Running, Jogging and Fitness Tracker. 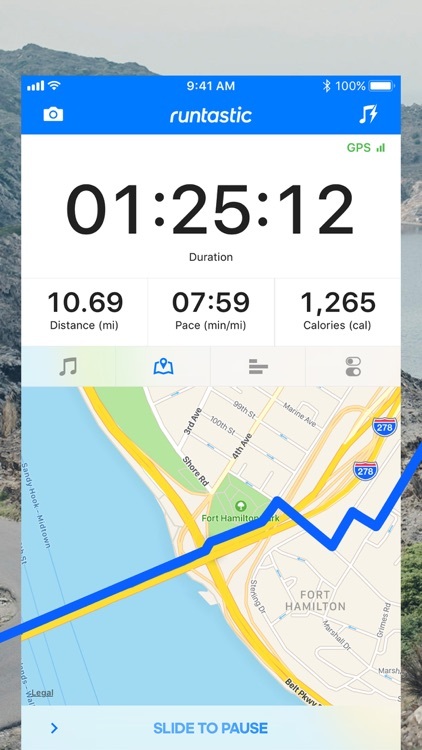 Runtastic GPS is a great tracking tool for running, biking, and other activities. 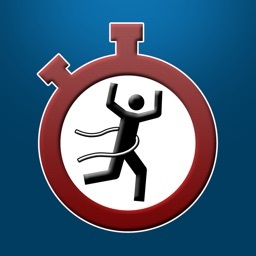 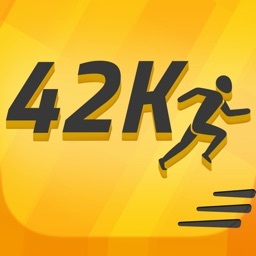 Features of this free version include real-time tracking with built-in GPS, a voice coach with audio feedback, a yearly running goal, a Powersong to boost your motivation, and integration with Apple Health and MyFitnessPal. 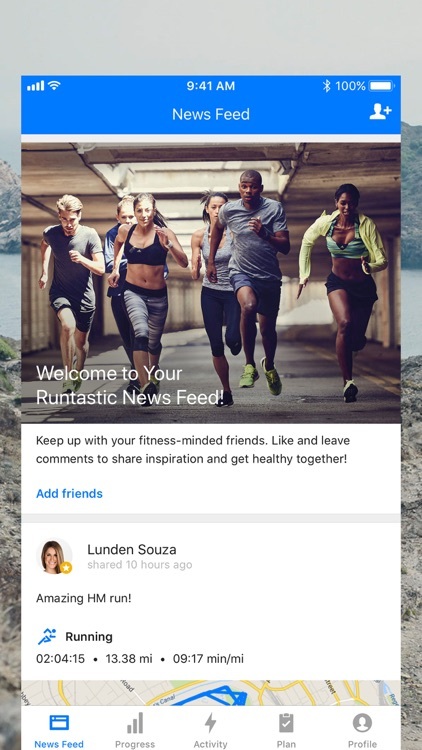 Track your workouts and monitor your daily diary with Runtastic GPS. 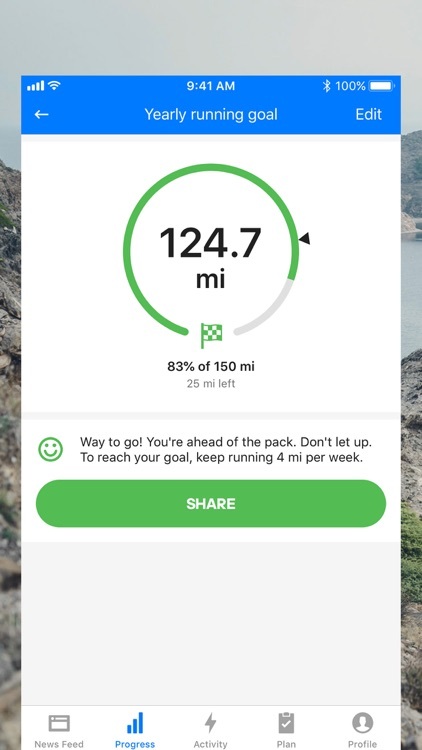 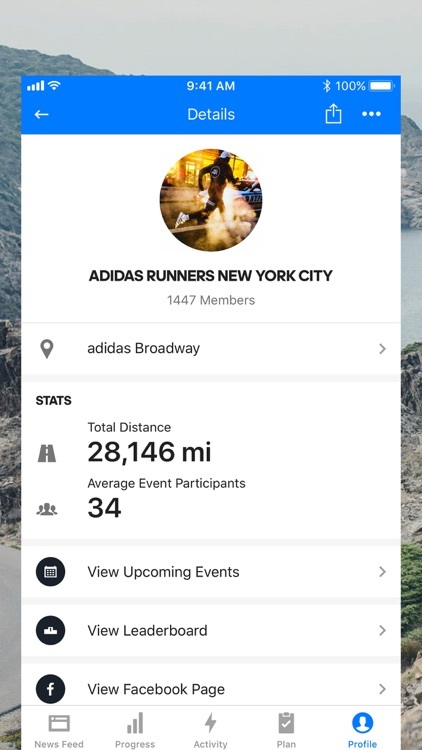 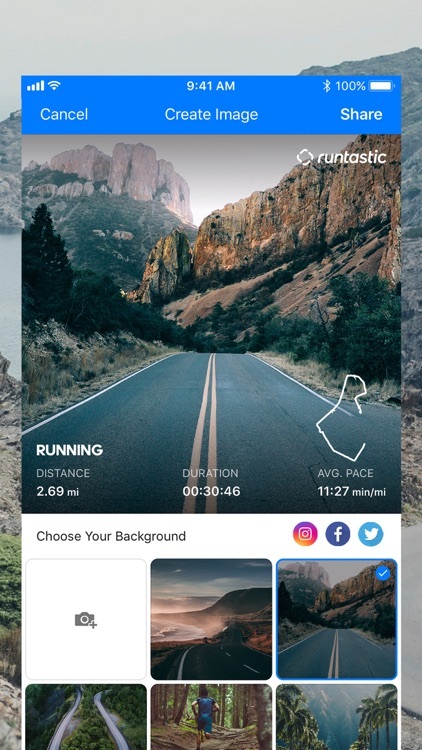 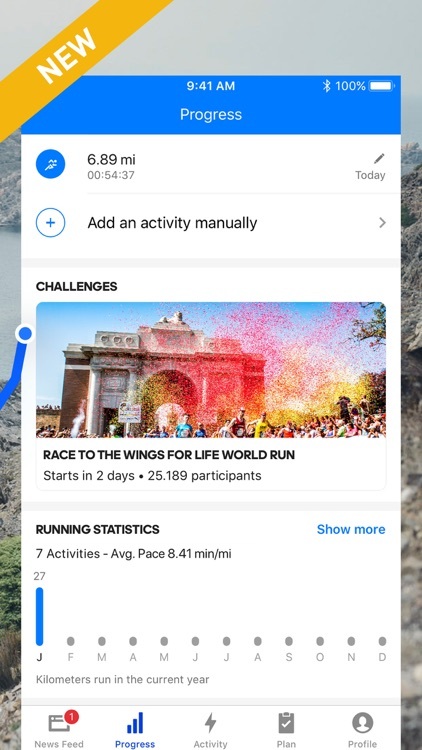 The last remaining prominent independent health and fitness tracking app has also been acquired by a big-name sportswear company. 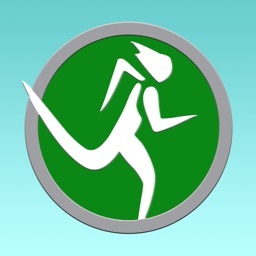 Along with a new story run inspired by the movie “Maze Runner: The Scorch Trials,” the app is ready for WatchOS 2.0.